Ever wondered what Queen Elizabeth serves for afternoon tea? 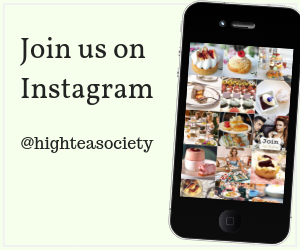 Celebrate Mother’s Day on Sunday the 13th of May 2018 by taking your mom out for an Afternoon Tea date in San Francisco. 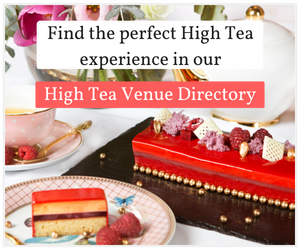 Celebrate Mother’s Day on Sunday the 13th of May 2018 by taking your mom out for an Afternoon Tea date in New York. Celebrate everything Melbourne at the Melbourne International Coffee Expo (MICE) and the coinciding Australian International Tea Expo that are taking place from the 30th of March until the 1st of April at the Showgrounds. Taking your mother out for an indulgent afternoon tea this March 11th 2018, is the perfect way to spend Mother’s Day together. 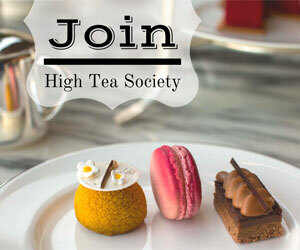 The High Tea Society website has been redesigned and features a number of new features. The Melbourne Food and Wine will celebrate its 25th anniversary with over 200 events across Victoria. Ladurée has officially opened the brand’s first Melbourne luxury Parisian tea room in Chadstone’s new redevelopment. Discover some of the best Patisseries in Paris. Every weekend from Saturday 29 October to Sunday 20 November The Art of Afternoon Tea will come to life with an exhibition by artist-in-residence Renae Geddes displayed at radii restaurant & bar.